The missing manual on how to apply Lean Startup to build products that customers love. 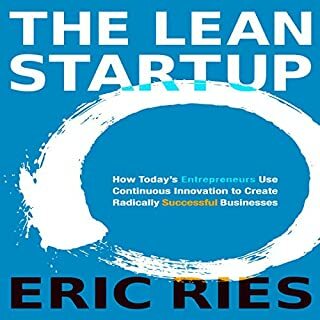 The Lean Startup movement has contributed new and valuable ideas about product development and has generated lots of excitement. However, many companies have yet to successfully adopt Lean thinking. 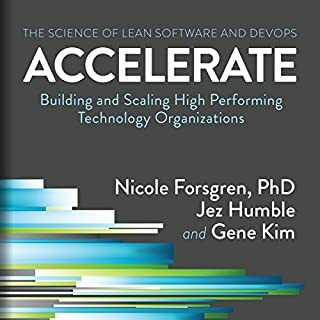 Despite their enthusiasm and familiarity with the high-level concepts, many teams run into challenges when trying to adopt Lean, because they feel like they lack specific guidance on what exactly they should be doing. 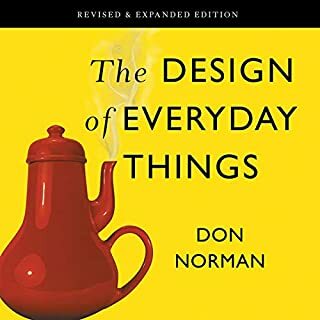 This book was written by entrepreneur and Lean product expert Dan Olsen, whose experience spans product management, UX design, coding, analytics, and marketing across a variety of products. 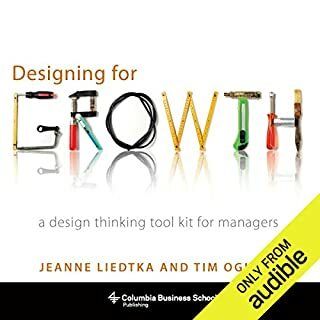 As a hands-on consultant, he refined and applied the advice in this book as he helped many companies improve their product processes and build great products. His clients include Facebook, Box, Hightail, Epocrates, and Medallia. 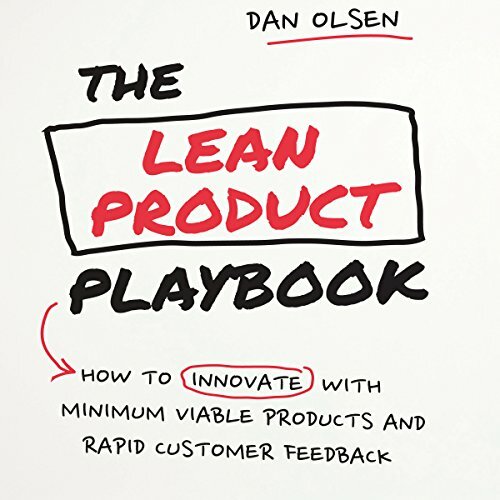 Entrepreneurs, executives, product managers, designers, developers, marketers, analysts, and anyone who is passionate about building great products will find The Lean Product Playbook an indispensable resource. Experienced author provides well thought through and practical frameworks, knowledge and advice. 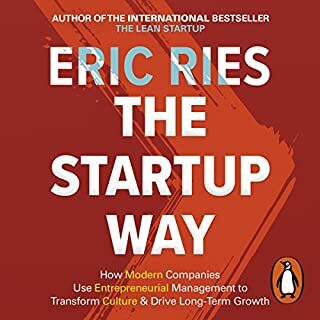 Great follow on from Lean Startup. Highly recommend this one. What could Dan Olsen have done to make this a more enjoyable book for you? Only got through the intro and first chapter before returning, but I was pretty underwhelmed with his central thesis and the resulting framework. 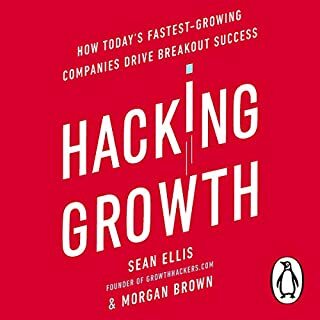 It was like a lightweight version of more substantive business books on Audible like Innovator's Solution, Crossing the Chasm, Blue Ocean Strategy, and the Lean Startup. To be fair, I primarily returned it due to the narrator's performance rather than the content itself. However, I have endured lackluster narrators in the past when the content warranted it - it just didn't in this case. 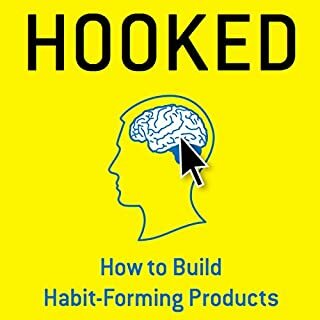 Did The Lean Product Playbook inspire you to do anything? What did you like best about The Lean Product Playbook? What did you like least? Very basic principles of product creation and management. 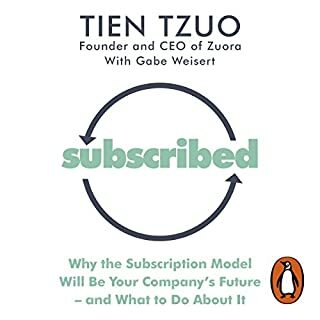 This book provides a detailed framework for managing a new product. It breaks down the steps into the problem space and the solution space. This in itself was my personal biggest takeaway. For the problem space, it provides step by step instructions to come up with hypothesis, create a prototype, and test it early on. This is the lean part of the framework and the idea is to test early with mock-ups that are cheap to create and iterate on. It provides the instructions on how to validate ideas with customers. I found this useful. Once we know a customer may appreciate a type of solution, it goes into how to build it. The book even covers the basics of agile software development for those new to it. Overall, this book is a comprehensive hands-on guild to managing a new software product. 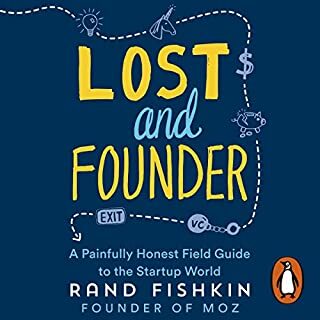 I'd recommend it to new PMs or startup founders. Dan covers the entire cycle of Lean Product startup. 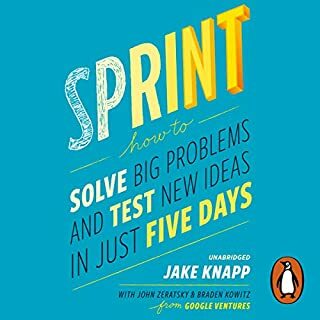 It's a must for Entrepreneurs, Product Owners and ScrumMasters. After listening to the audio, you will feel 10x smarter in this area. While the book is excellent, it's almost impossible to get through b/c the narration is computer generated. This is surprising considering that it states it's narrated by a human. 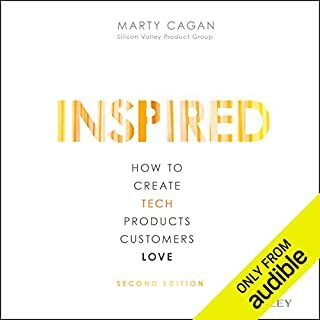 The content is great, very applicable to today's product manager, it's just that the narration will prevent me from actually recommending anything other than the actual book. 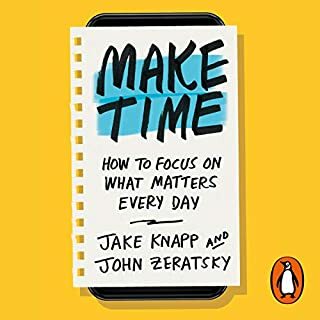 As a product manager, this was one of the most useful books I've ever read. 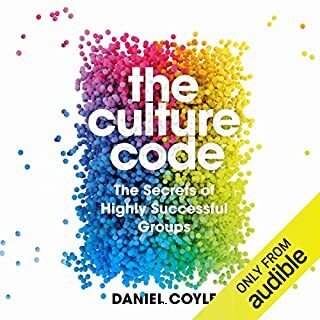 if you are new to this subject, I think you'll find many interesting tips and pointers in this book. unfortunately the audio narration was terrible. flat. it felt like I was listening to 1950's documentary. I'm going back to Kindle book. 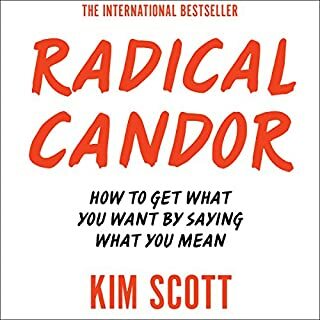 Recommended by a coworker, we're implementing many of the ideas and frameworks set forth in this book. I purchased this in the thought that the contents will bring new information to light and help with actionable advise. Disappointed to learn that it isn't. Very practical book. 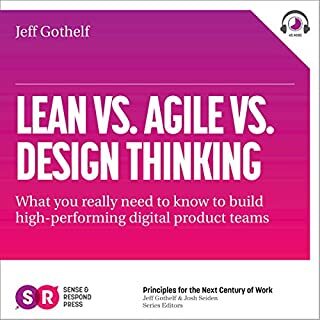 Excellent as an introduction to the digital product management world. I liked that it gives recommendations for tools and platforms to manage different aspects in the product life cycle. There are numerous graphs and charts throughout the book but referring to the PDF is bit of a hassle. Simply a brilliant guide. I learned a lot. However, some of the most complex frameworks were difficult to follow without the actual book (constant references to tables, charts, etc). 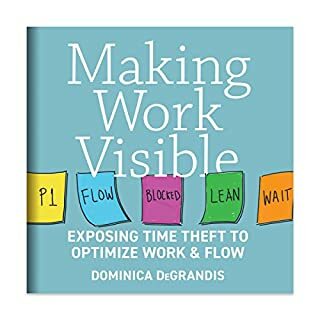 Great read for anyone working, or hoping to work, in a product development environment. Extremely practical advice on how to ensure product marjet fit and optimise your product for success. Putting it all in one place - great job Dan! Only when I started reading I realized how informative and complete ir is. practical value for those in appdev. What made the experience of listening to The Lean Product Playbook the most enjoyable? The practical application of the material covered. 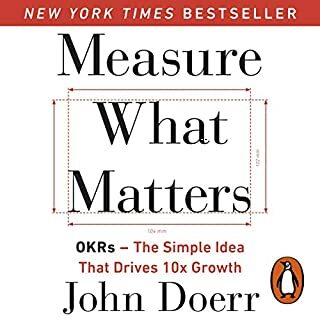 Very good covering of various methodologies as well as real life examples. Could easily implement some of the ideas and suggestions here into application development teams. What does Walter Dixon bring to the story that you wouldn’t experience if you had only read the book? Wouldn't read a book, audio means I have time while walking , travelling etc. 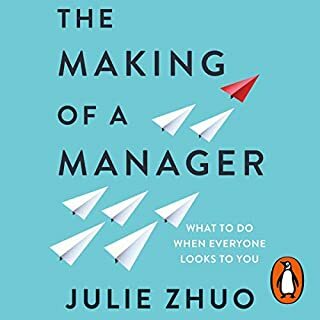 A good book for any manager or analyst in application development.